VMware’s CEO will shift from Maritz to Pat Gelsinger— effective September 1, 2012. 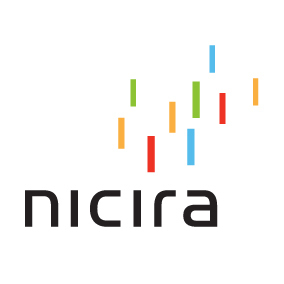 The Nicira acquisitions surfaces just as VMware announces Q2 2012 results. Revenues were $1.12 billion, up 22 percent from Q2 2011 and net income was $192 million, down from $220 million in Q2 2011 but still above analyst expectations. What’s the potential upside for VMware channel partners? Will Nicira remain vendor neutral — or will support for third-party hypervisors and OpenStack fade away? How will the VMware-Nicira relationship potentially impact VCE — the VMware, Cisco and EMC relationship? Talkin’ Cloud is seeking answers to those questions now.